On 21st June 2015, three women ran (and bossed) a 10k in London. 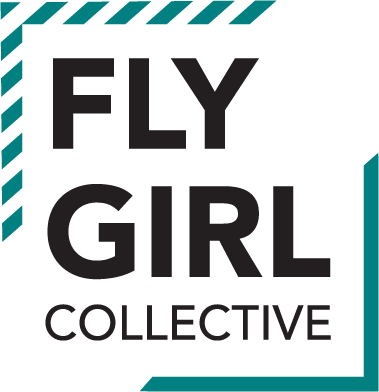 From that point onwards, they used the term ‘Fly Girl Collective’ to acknowledge their fitness achievements, as well as the feats of other women of colour they recognised were breaking stereotypes and challenging the norm – from fitness influencer Massy Arias and yoga star Jessamyn Stanley to Olympians Serena Williams and Simone Biles. 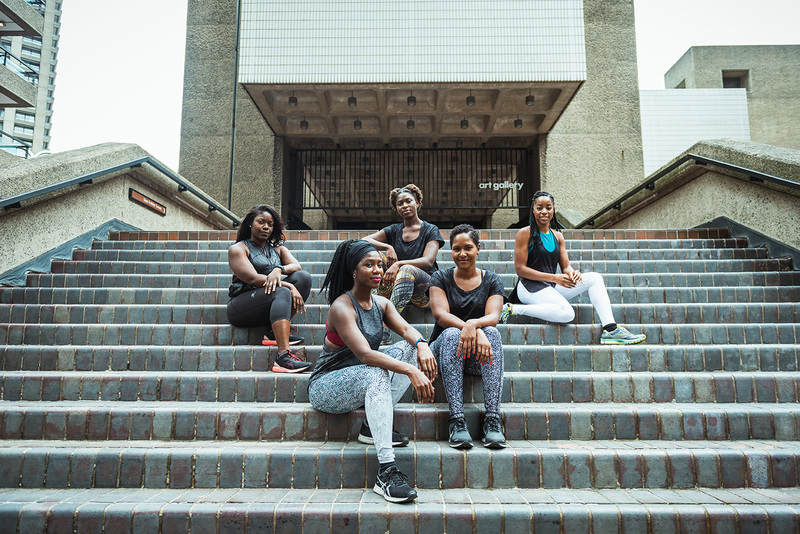 Inspiring BAME women to pursue a fitness lifestyle. Research from the British Journal of Psychiatry and the NHS states that black women in the UK face an increased risk of mental health issues compared to other groups 🙁 – but according to the NHS, exercise can improve mental well-being (and of course, your fitness 🙂 ! And above all else, female empowerment through fitness. Exercise can make you as fly as you wanna be – and we want to love and support you along your fitness journey. Wanna get involved? Sign up to our mailing list. Matilda (aka Tilly) is a writer, creative and avid runner who took up long distance running after joining Run Dem Crew in 2011. Since then, she’s completed ten half marathons, five 10ks (including that Nike Women’s race in 2015 with her girls Sanchia and Venetia), two marathons, an ultra marathon, Tough Mudder, the Ride London 100 mile bike ride (and has miraculously lived to tell the tale). She’s passionate about encouraging BAME women to pursue fitness, so in 2018, she qualified as a Leadership in Running Fitness coach to facilitate free group sessions around London.